Located in the Americas, the Caribbean is one of the most popular tourist destinations in the area and the number of tourists is increasing. In fact, during the first half of the year 2014, the tourist destination of the Caribbean received over 14 million tourists, an increase of 4.3% compared to the same area in the previous year. Different types of tourism, especially spa stays are practiced in the Caribbean region and its surroundings. Currently, more and more tourism professionals, such as Paseo Tours, guide travelers to practice responsible tourism. Responsible tourism can also be compared to sustainable tourism, and is primarily a form of tourism that is opposed to mass tourism. What the term durable tourismmeans is that all types of tourism that aim to respect, preserve, and sustainably enhance the rich heritage of any destination. This can happen by educating travelers on the importance of paying special attention to the resources of the countries they visit, whether they be natural, cultural, or social, in order to reduce the negative impacts they may cause during their travels. Where To Find Sustainable Tourism in the Caribbean? Regions bordering the Caribbean sea, such as Mexico, the Bahamas, the Dominican Republic, Jamaica, or Cuba are destinations that have a lot to offer their visitors. They are examples of destinations where responsible tourism is strongly recommended. 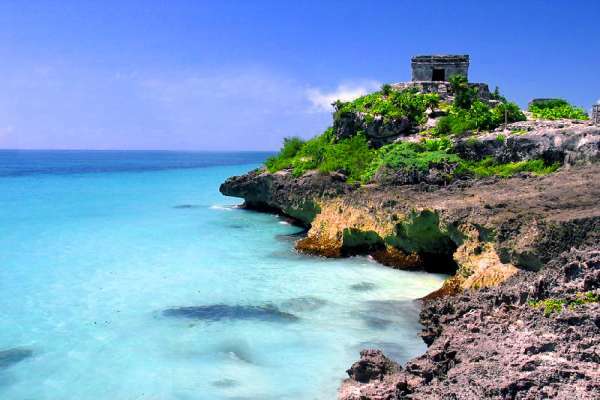 Situated in the south of Mexico, the state of Quintana Roo belongs to the Yucatan Peninsula. Yucatan seems to be spoiled by nature with capricious folds, meanders, and even lush jungles. This area of Mexico was an important area for the Mayans-the sophisticated culture that continues to fascinate the world! In fact, when you visit Quintana Roo, it is highly suggested that you visit at least one of the Mayan sites, including the archaeological sites of Tulum or Coba. Staying in Quintana Roo does not only mean visiting these archaeological sites. In terms of responsible tourism, travelers are also asked to participate in the development of the region, not only respecting the environment, culture, and traditions, but also by helping financially. In fact, part of the price for visitors’ trips is for the development of the region. But other measures may also be useful. For example, many tour operators that have tours to Coba include visits to the Panaderia, which is a traditional style bakery run by the Mayan community. There, tourists can by snacks or breakfast. Ecotourism, also called green tourism is among one of the types of sustainable tourism. It is about traveling while learning, meeting new people, and especially by enhancing the natural resources of the destination that is visited. Bordered to the north by the Atlantic Ocean and to the south by the Caribbean Sea, Cuba is the largest of the great Caribbean islands. Its many natural resources accompanied by good conservation policies make it the best eco-tourism destination in the Caribbean. There are more than 250 protected areas which cover more than 20% of its total area. Thus, during a responsible trip to Cuba , tourism enthusiasts of eco-tourism are encouraged to visit these sites. 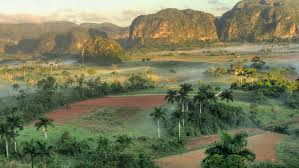 In Cuba, green tourism can take you to Pinar del Rio, a province which is highly visited. It is located to the east of the country and is considered the “garden” of Cuba. To the west,you can also visit the UNESCO biosphere reserve of Maria La Gorda. 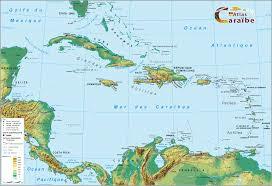 Various other destinations are exploring the Caribbean to practice responsible tourism, eco-tourism, just tourism, etc.